Silver Speaks is a year long programme of events created by Contemporary British Silversmiths to celebrate silver in contemporary design. 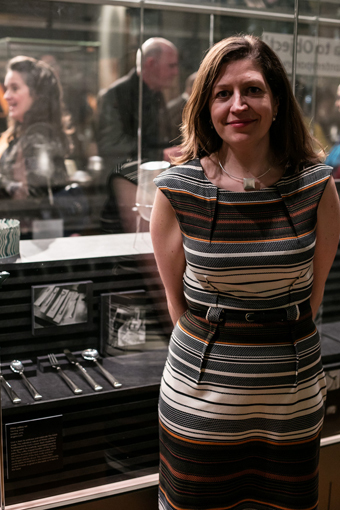 The programme comprises exhibitions, talks, demonstrations, workshops and a public symposium all designed to showcase the work and breadth of skill of today’s silversmiths in the United Kingdom. 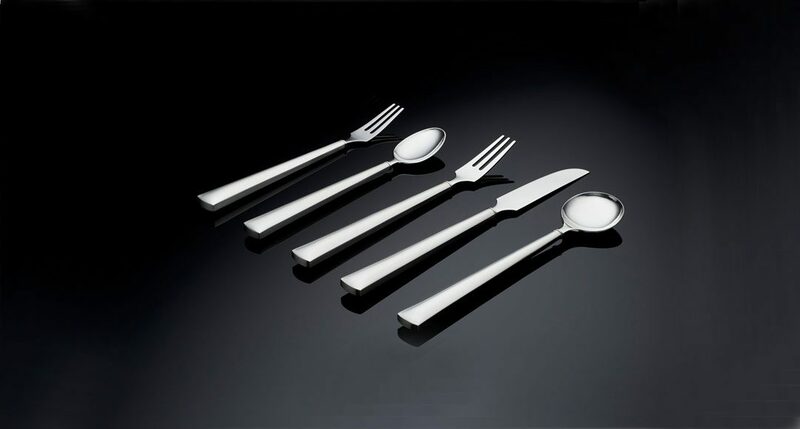 Angela Cork’s Pillow Cutlery set shown here was hand picked by curator and journalist Corinne Julius for a special year long exhibition at the Victoria and Albert Museum.